Drone Works – DANHUSER Org. those who know us personally, and those who do not may have guessed, but we have gone through some very dark days recently. But we herewith assure you that we are not dead, we are alive and, not yet perfectly well, but definitely on the path again. DANHUSER Org. will soon be fully back in action, so stay tuned. Drone Works #3 out now! This little jewel will be on sale Sunday August 3rd 2014 at Schlagstrom Festival, at the The Surreal Error / Gerechtigkeits Liga merchandise stall. Make sure to pick up this and other oddities right there, they soon will be gone. Remaining copies will be sold through the usual sewers right HERE! DANHUSER Org. artist The Surreal Error, who are soon to appear on our very own Drone Works series will be broadcast tomorrow night, December 29th 2013 on Grenzerfahrungen. 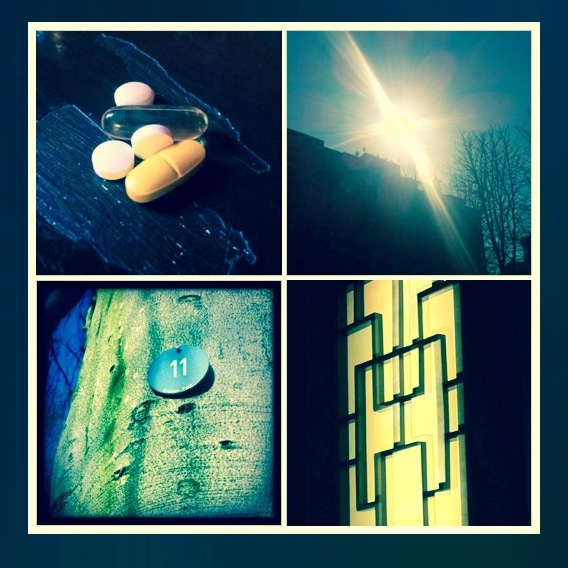 Tune in and hear a preview of what soon will be out as Drone Works #3. Drone Works #1 out now! 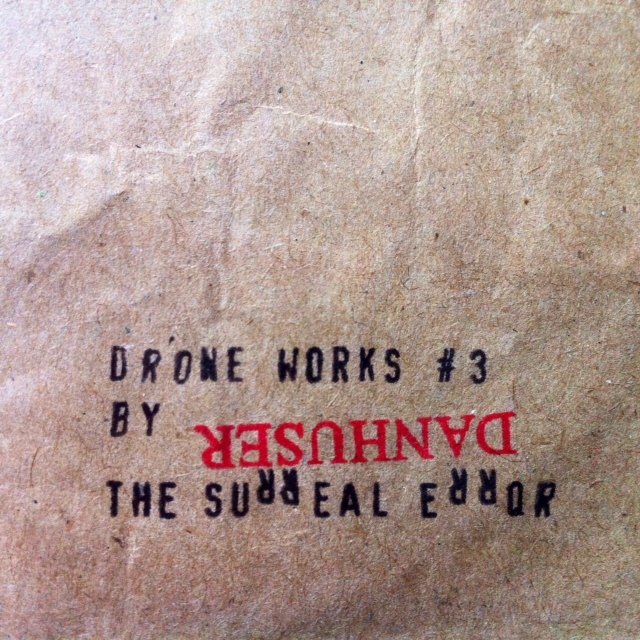 Drone Works #1 by Z1// is finally here and ready to ship. All pre-orders have been mailed out today. Once more thank you for your patience! for health reasons Drone Works #1 by Z1// is slightly being delayed. As soon as we are back on the track we will finish all the packaging and will ship all orders right away. since we greatly enjoy drone/ambient/dream Muzak a new CDr series called Drone Works has just been launched here at DANHUSER Org. worldwide shipping included for 7 EUR only! Each release contains one lengthy track and will be treated with the same hand-crafted, generic packaging as above. The series of course will be limited/unlimited, as we produce a first run of, let’s say twenty copies, and if there should be demand for more, we will produce yet another one and another one and so on and so on. Of course every follow-up edition will be marked as “The 2nd, 3rd, 4th Edition” etc. Apart from that there will be no difference. This new series has absolutely nothing to do with Twenty Hertz or Drone Records though we strongly support both and simply cannot recommend them enough. DANHUSER Org. is now on Bandcamp! we have set up a Bandcamp page, not much yet there, but we have something in the making.